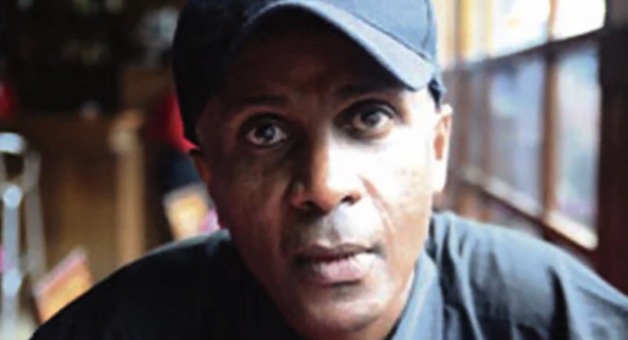 TORONTO, Oct. 19, 2015 – The Ethiopian journalist Eskinder Nega will receive PEN Canada’s One Humanity Award on the opening night of the 36th International Festival of Authors (IFOA 36). The award, valued at $5,000, is presented at PEN’s annual gala to a writer whose work transcends the boundaries of national divides and inspires connections across cultures. Mr. Nega, an independent journalist, was arrested in September 2011 under the provisions of Ethiopia’s Anti-Terrorism Proclamation for criticizing the detention of a prominent government critic, and disputing the government’s assertion that detained journalists were terror suspects. At his trial the judge reportedly accused Nega of using “the guise of freedom” to “attempt to incite violence and overthrow the constitutional order” through a popular revolt similar to those of the Arab Spring. Convicted on June 27, 2012, Nega was sentenced to 18 years in prison. 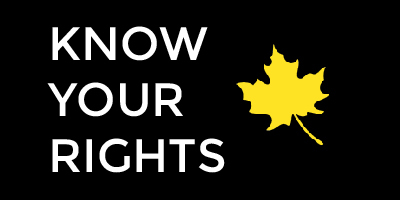 In December 2012 the United Nations Working Group on Arbitrary Detention said the sentence violated free expression and due process rights under international law. The UN group called for his immediate release. On May 2, 2013, the Ethiopian Federal Supreme Court upheld both the conviction and the sentence. Nega is one of eight journalists and bloggers currently jailed in Ethiopia under the Anti-Terrorism Proclamation, according to PEN International’s case list. Six others were released in July 2015 after being held for periods ranging from 16 months to four years under the same legislation. Since its 2010 UN Universal Periodic Review (UPR), Ethiopia has repeatedly used its Anti-Terrorism Proclamation to arbitrarily arrest, prosecute, and imprison independent journalists and opposition activists. Ahead of Ethiopia’s 2014 UPR, a shadow report by PEN International and the Committee to Protect Journalists found the Proclamation overbroad and inconsistent with international law. The use of the Anti-Terror Proclamation to stifle the independent media has been condemned both by regional human rights bodies and the UN. The Ethiopian government has arbitrarily imposed restrictions on the distribution of broadcast and print licenses, the content and editorial position of news outlets, the freedom of movement of journalists, the accreditation of international journalists, and domestic access to international broadcasts and Internet content. Since 1992, government pressure has forced at least 75 independent publications, overwhelmingly from the Amharic language press, to close. Although a large number of private publications continue to operate, less than a handful of publications cover politics with a critical perspective. A high number of journalists have fled the country as a result of government persecution.